Made using only traditional natural methods off the Apulian coast. 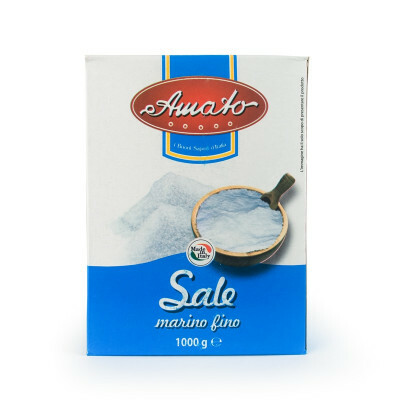 From the coast of Apulia, this coarsely ground Italian pure sea salt is great for adding to your favourite Italian dishes and has no additives, iodine or anti-caking agents. 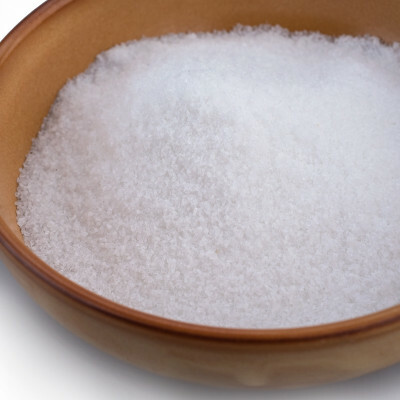 Pure and unique, made using only traditional natural methods it's perfect for use in a grinder.